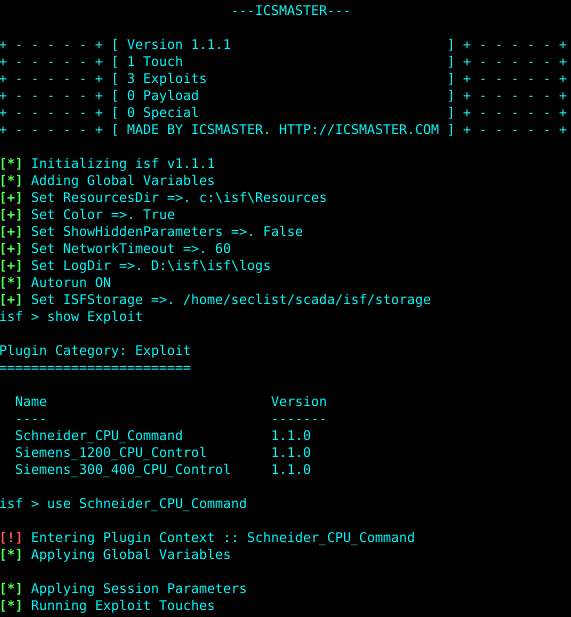 Browse: Home / ISF – Industrial Security Framework. ISF is a framework mainly uses the Python language development, through the integration of ShadowBroker released NSA tool Fuzzbunch attack framework, the development of a framework for the use of industrial exploits. As the Fuzzbunch attack framework is only applicable to Python 2.6, many of the core functions are encapsulated into DLLs, invoked by functions, and are not easy for later migration and use. However, Fuzzbunch’s command line is really easy to use, and enough fool, so there is a framework for the integration of industrial exploits ideas. The new framework is re-implemented using Python on the main interface, so the Python2.X version is supported. + MSF command line is not enough fool, purely personal point of view, for reference only. + Many of the private protocols used by the industry are developed using Python, there are many excellent Python frameworks (such as scapy, kitty), integrated in MSF very troublesome, there is a lot of Python framework will be convenient. + One of the most important reasons is that since I have been engaged in industrial safety, I have been using Python, many scripts are based on Python development, want to hand all the resources to integrate, to provide a unified platform, convenient. 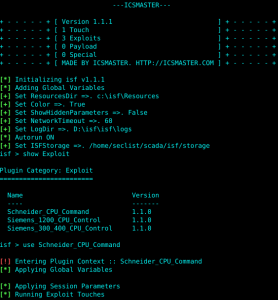 ← smap – shellcode mapper.